Clive Thompson LRPS Photography: Beehive Inn, Yeovil Somerset BA20 1BD around 1974. Beehive Inn, Yeovil Somerset BA20 1BD around 1974. 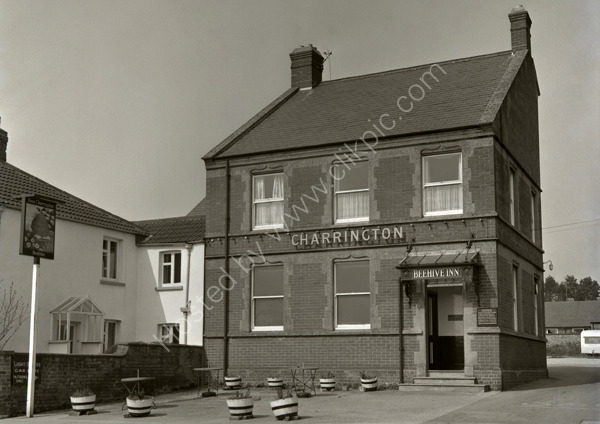 The Beehive Inn public house at 112 Huish, Yeovil, Somerset BA20 1BD around 1974 when it was a Charringtons outlet. For commercial use of this photograph please visit www.alamy.com and search for A691GE but for a one off print, please see below.